Mercer’s Quality of Living rankings have come for the year 2018 and Hyderabad has once again bettered it. Having achieved the status of India's Best City for the fourth consecutive time, this city has once again proved why it is being so insolent to make a smart city. 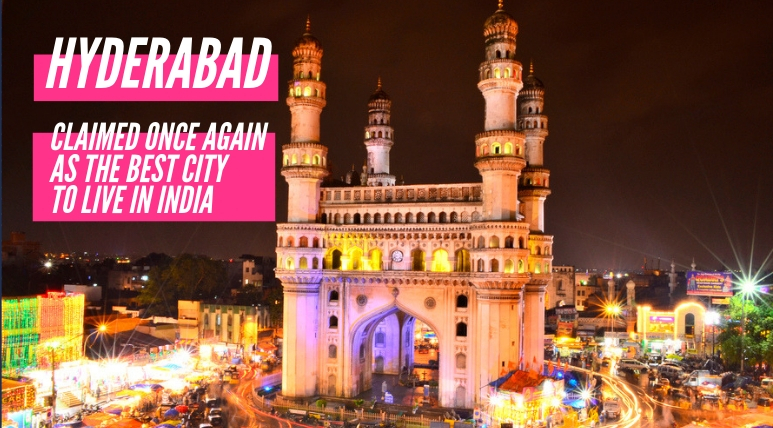 The status of the hi-tech city has already been received and, as the IT sector of Hyderabad is growing, it can certainly be said that it is going to leave behind many other cities in the road to progress. It seems that nothing is impossible for this city and it is going to give a new objective to India's economy very soon. 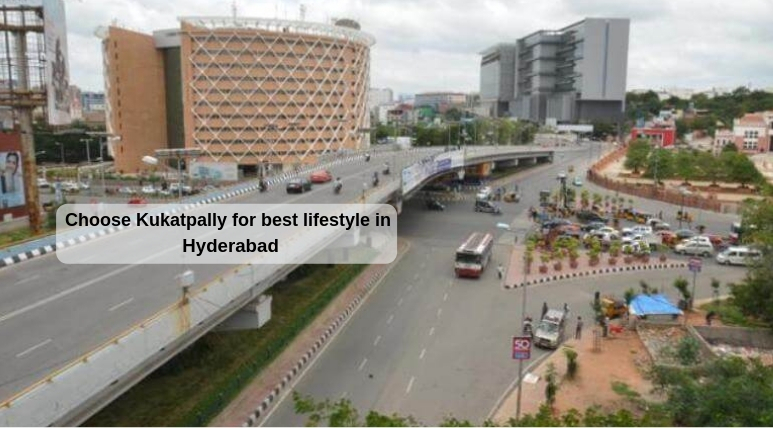 According to sources, the trend of the people has increased tremendously to this city in the past few years and as is known to all, there are innumerable, unlimited and excellent opportunities available in the city of Hyderabad, people are constantly entering here imagining a better future. 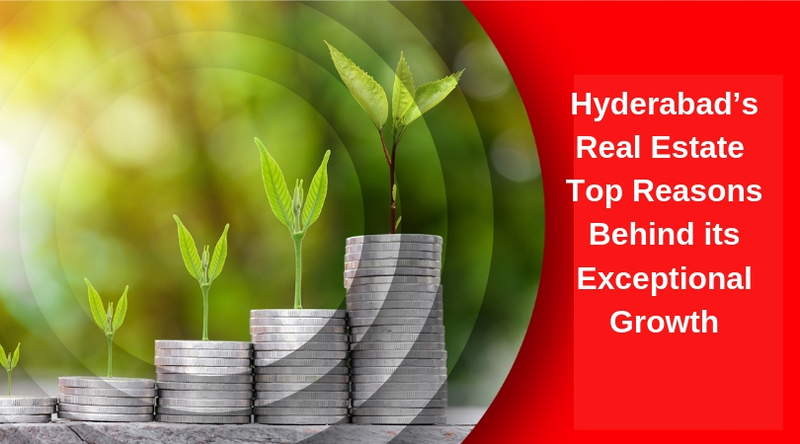 Hyderabad's property market is a very good option for investment and people are earning many times returns from their intelligence and understanding here. Having a status of a best living city in India, it has several remarkable projects where outstanding features, comforts, and facilities are available for the homebuyers. By taking something special and very brilliant, Mahindra Ashvita has come to the city of Hyderabad which is an excellent example of grandeur and superior architecture. An exceptional range of magnificently designed 2, 3 and 4 BHK ultra-modern apartments are available here for sale for which the price range varying from INR 62.11* lakhs to INR 1.03* crores. The township has some extraordinary features and there are top-notch specifications in the luxury living spaces. The interiors of these Vaastu homes are brilliantly designed and finely crafted with world-class elements and material. Located in the midst of everything in the city, Mahindra Ashvita Hyderabad your luxurious new accommodation and is well-connected to the important transportation facilities and public utilities. Some major luxury resources available in the complex include piped gas, theatre, kids’ play area, cafeteria, swimming pool, clubhouse, power backup, car parking and much more.